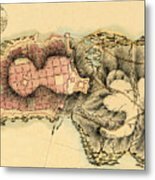 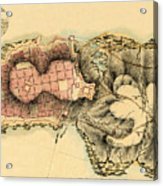 Map Of Montevideo 1808 is a photograph by Andrew Fare which was uploaded on July 25th, 2016. 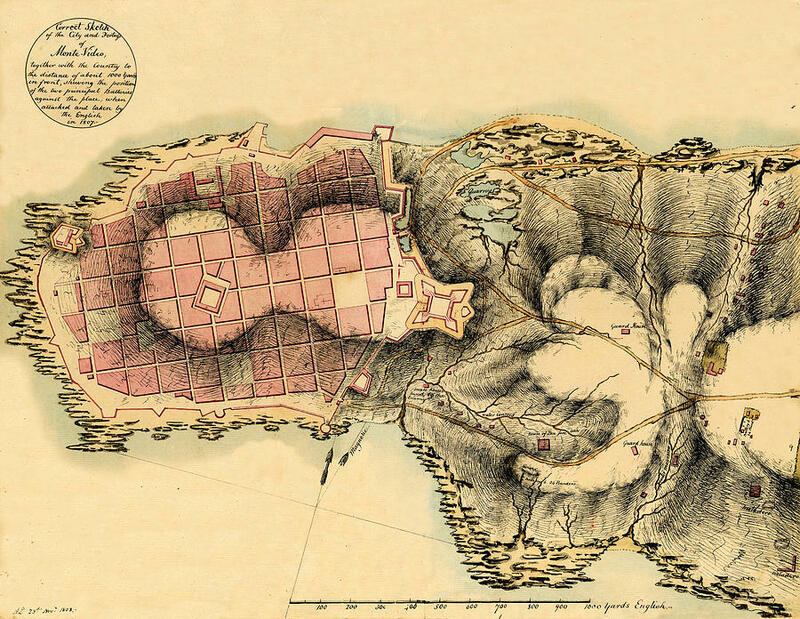 Historical map of Montevideo, Uruguay circa 1808. 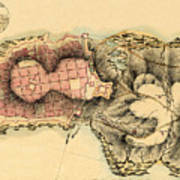 There are no comments for Map Of Montevideo 1808. Click here to post the first comment.